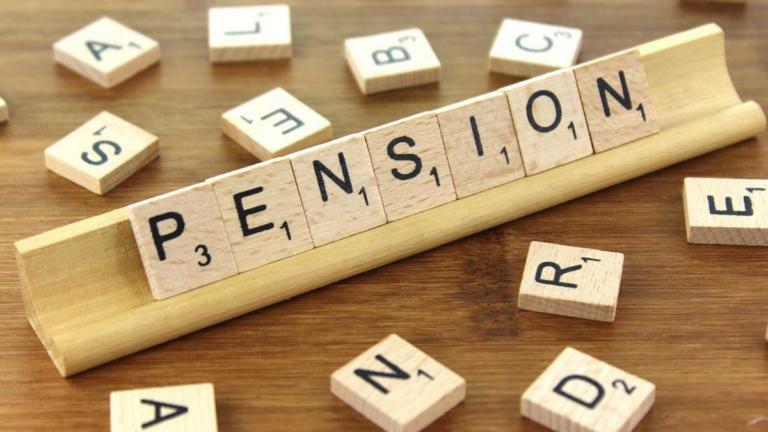 Twenty-three states have yet to fully comply with the Contributory Pension Scheme established by the Pension Reform Act of 2004. This is contained in a document showing the status of implementation of the CPS by states obtained from the National Pension Commission. The CPS is an arrangement where both the employee and employer contribute towards the payment of the employee’s pension at retirement. This is to ensure that all employees in the public and private sectors in Nigeria, including self-employed persons, receive their retirement benefits as and when due. The minimum rate of contributions is 18 per cent of the employee’s monthly emoluments, where 10 per cent is contributed by the employer and eight per cent is contributed by the employee. The document stated that while 13 out of the 23 states had enacted laws to guide the implementation of the scheme, they had yet to commence remittances. Further analysis showed that eight out of the 23 states had commenced the framework for the implementation with bills that pending at their respective Houses of Assembly. They are Bauchi, Benue, Borno, Cross River, Katsina, Kwara, Plateau and Akwa Ibom. The document noted that Yobe State had yet to implement the contributory pension scheme in any form. 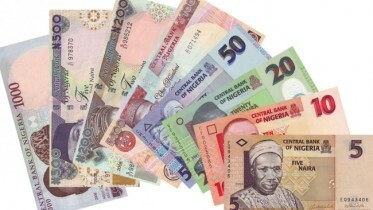 In the document, the commission said that 11 out of the 36 states of the federation had commenced full remittance of pension contributions of their workers. The states are Lagos, Osun, Ogun, Ondo, Kaduna, Delta, Anambra, Jigawa, Edo and Ekiti as well as the Federal Capital Territory. The document also indicated that three states were remitting only the employees’ portion of pension contributions. They are Zamfara, Kebbi and Rivers states. The Acting Director-General, PenCom, Mrs. Aisha Dahir-Umar, had last week said through increase in the enrolment of CPS, the total pension fund assets had risen to N7.77tn as of February 2018. The acting DG also confirmed that the number of contributors under the scheme had grown steadily by over 390,000. She said the number of contributors increased from 7.50 million as of March 31, 2017 to 7.89 million as of December 31 2017, and then to 7.90 million by February 28, 2018. She explained that the commission was putting in place measures to guard against money laundering by enacting relevant regulations. Be the first to comment on "23 States Yet to Fully Comply With CPS – PenCom"